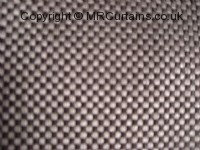 If you do not see a roman blind fabric design from Prestigious Textiles please give us a call on 0117 9493984 because we may be able to help you. 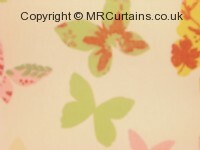 Our website is continuously growing but some designs might not be available at this time, which we may be able to find for you. 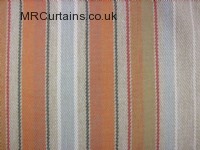 Our range of quality Prestigious Textiles hand sewn roman blinds are available in a massive range of colours, designs and options. 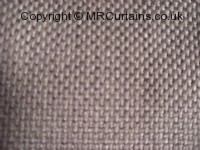 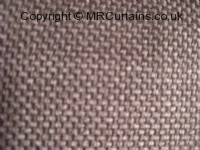 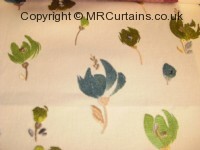 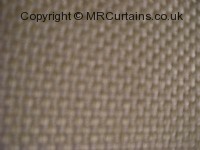 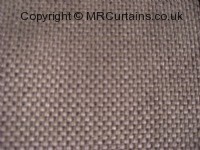 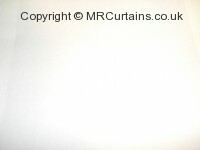 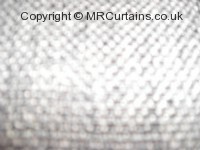 All of our Prestigious Textiles roman blind fabrics are also available as hand sewn made to measure curtains, curtain fabrics and cushion covers. 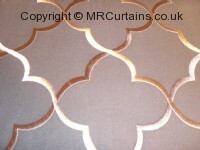 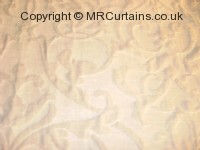 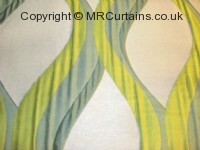 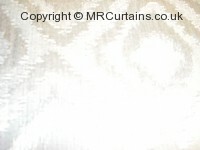 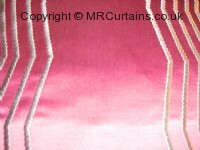 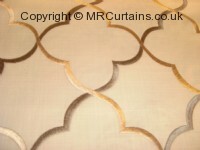 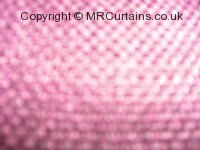 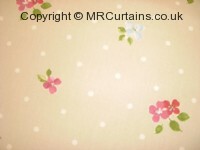 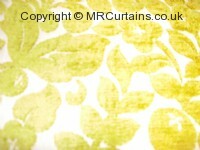 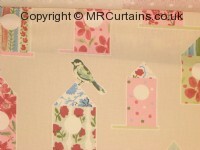 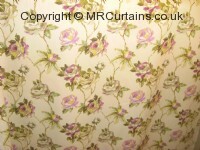 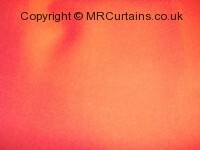 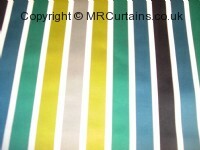 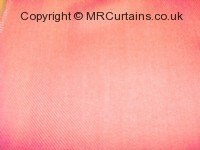 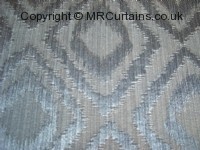 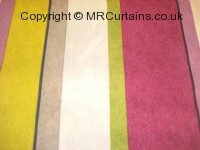 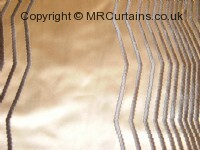 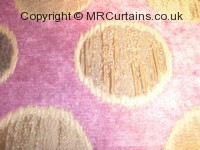 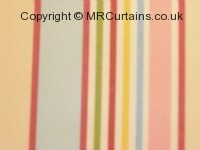 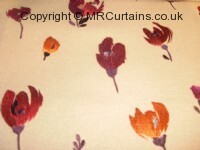 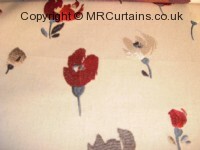 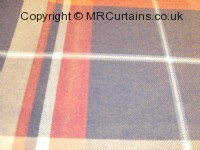 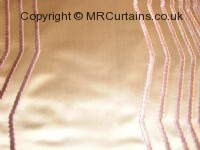 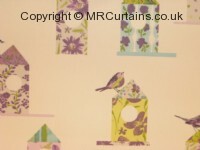 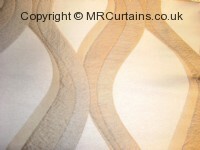 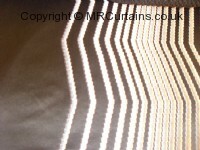 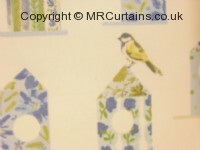 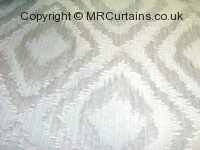 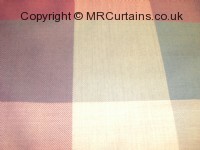 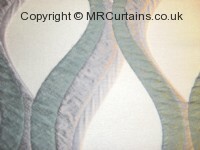 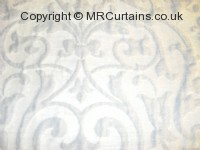 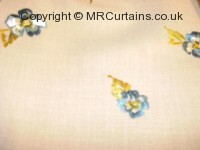 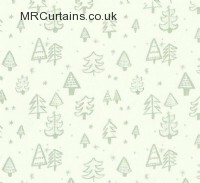 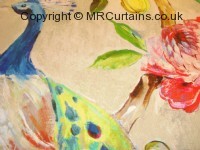 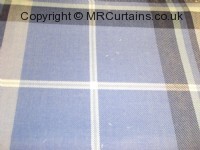 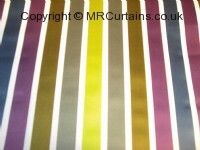 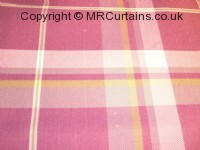 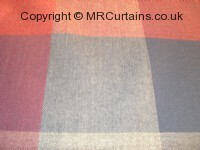 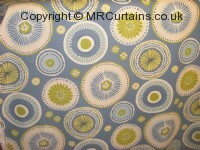 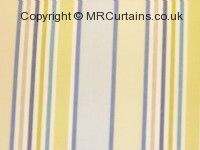 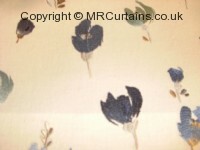 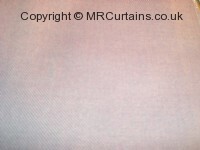 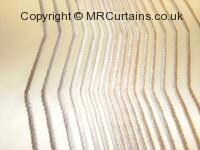 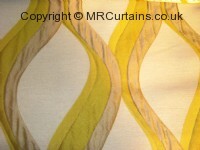 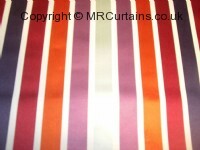 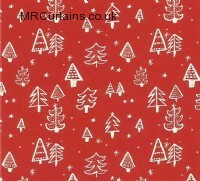 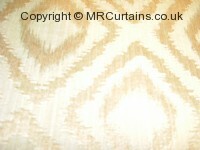 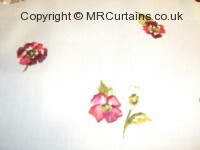 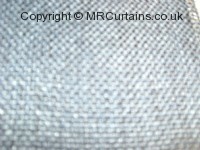 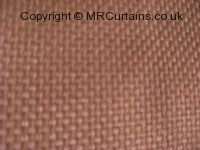 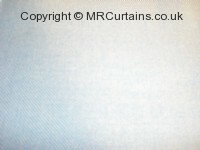 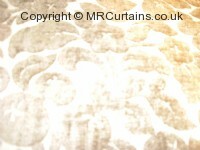 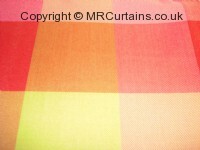 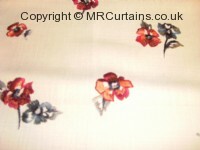 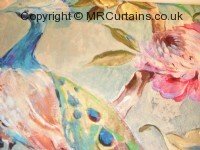 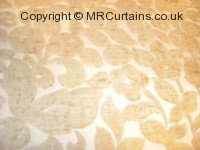 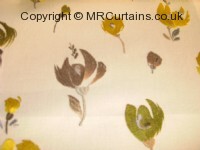 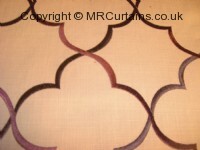 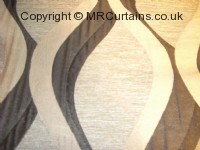 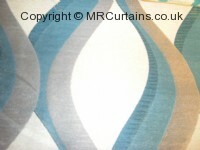 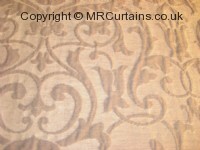 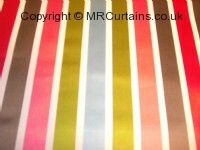 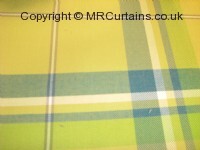 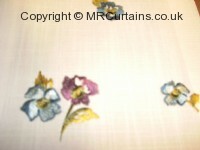 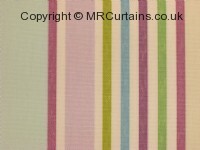 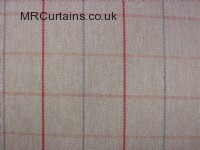 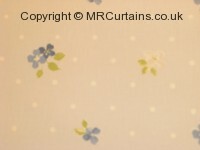 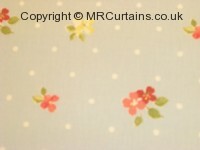 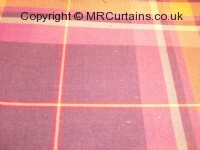 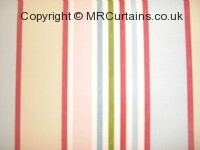 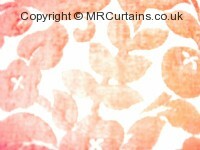 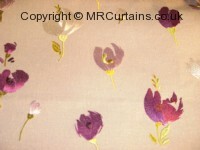 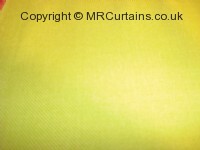 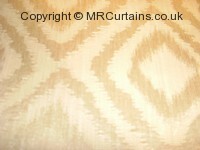 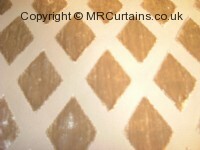 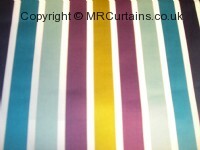 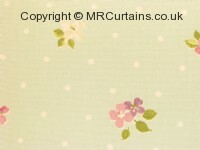 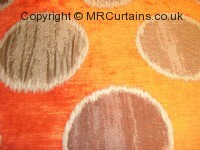 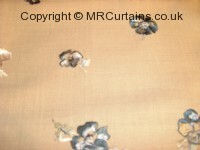 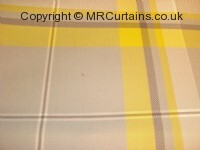 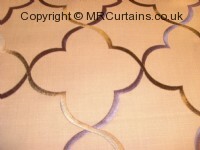 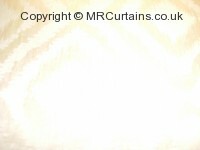 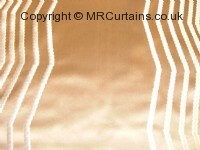 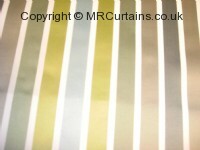 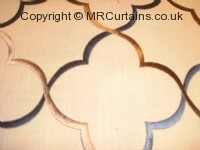 Click to view the full range of items in the Prestigious Textiles product range.